Very professional renovation platform, i managed to receive 3 quotations from different contractors. Discover hundred of local home professionals recommended by RenoEasi. If you’re looking for the best Malaysian Interior Design firm, then you’ve come to the right place! RenoEasi is a pioneer of all renovation and design outsources that you need for the perfect home renovation project! 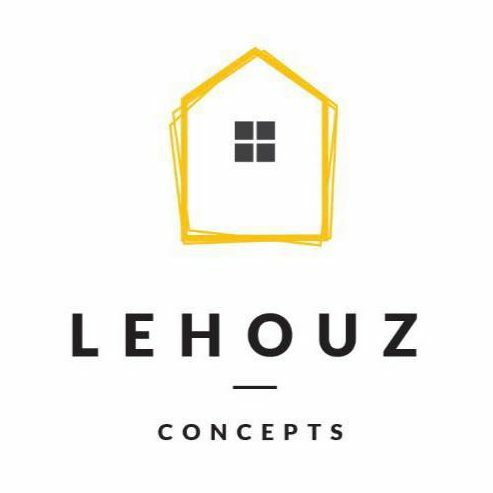 We offer our users a comprehensive list of the major Malaysia Interior Design firms, so this is the best place to start looking for everything you’ll ever need for your dream home design! Our services include looking for the best Renovation Contractors in Malaysia for your ease. With our portal handy, you won’t have to visit twenty different firms in order to gauge the best Renovation Contractors in Malaysia. We will definitely help you decide the best consultancy to suit your needs and how to get in touch with them! Not only do we help you get the best people for extensive renovations, we also guide you with small projects like a simple Kitchen and Bathroom Renovation. These small remodelling ventures are very important parts of any home, and need to be maintained accordingly. We know the most skilful consultancies that specialise in bringing you the best Kitchen and Bathroom Renovations, and our blog is chock full of amazing articles that serve as your renovation guides. We are aware that many homeowners are simply looking for technical professionals for plumbing, electrical systems and air-conditioning. Even if one of these aspects is on the fritz, it can cause a lot of hassle for you. So even if you do not want a renovation of any size, we can help you get a hold of the best professionals in the plumbing, electrical and air-conditioning fields. RenoEasi showcases some of the most exceptional renovations from the local designers and consultancies. Our goal is to bring you the best ideas and inspirations of Home Decoration in Malaysia from our interior design firm. Even if you’re just looking around to get ideas for an impending renovation, we are happy to help you decide what suits your taste. Our gallery is full of the best Home Decorations in Malaysia; so you will definitely find some major inspiration by looking through our online libraries. 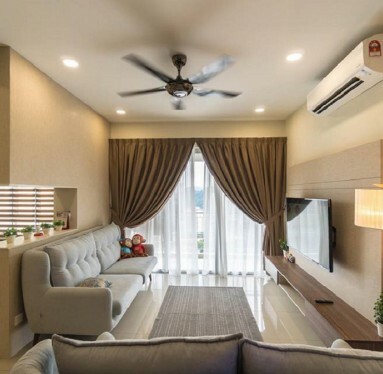 If you have any questions about our Malaysia interior design firm, renovations, maintenance or any service – please fill out an online enquiry form or give us a call today.